The Duncanville Chamber of Commerce and the Duncanville Rotary Club held the 33rd Annual Candidates Forum on Thursday, April 21, 2016 at 7 p.m. at the City of Duncanville Council Chambers. This event gave candidates an opportunity to address issues that will impact election results. Candidates in opposed races were given a 3 minute opening statement. In addition, a moderator asked questions to be answered by the candidates in a 1 minute response. 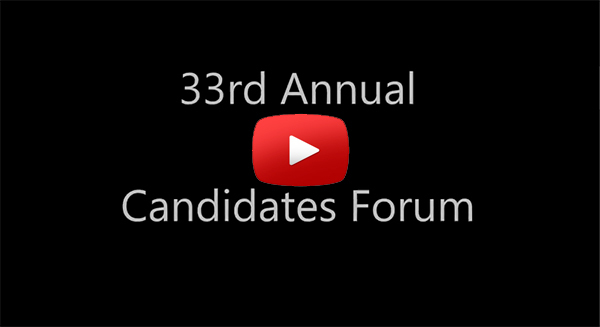 Each candidate then had 1 ½ minutes for their closing remarks. Candidates running unopposed were given 3-5 minutes to make a statement. Click here to go to view the YouTube videos from the event.